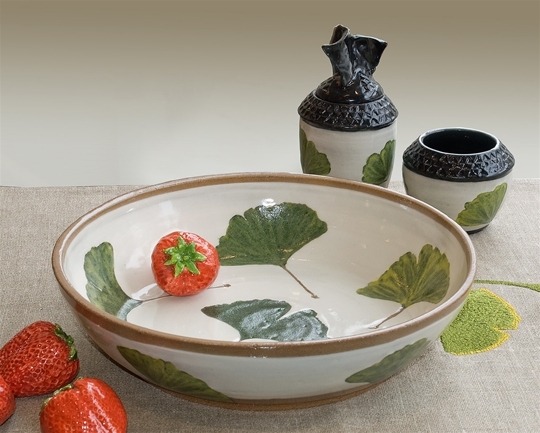 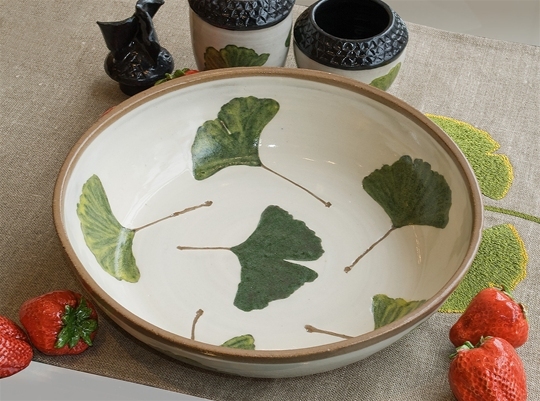 A handy size for so many dishes, you will find this Ginkgo adorned Serving Bowl a welcome addition to your tableware. 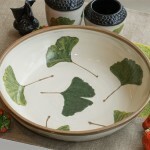 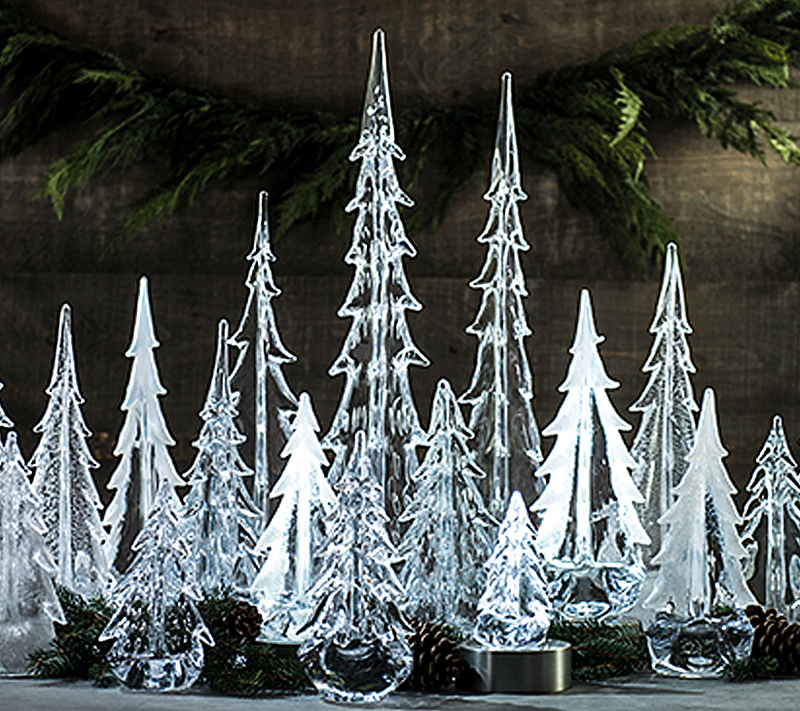 Collect several to make a statement or use one as an accent piece. 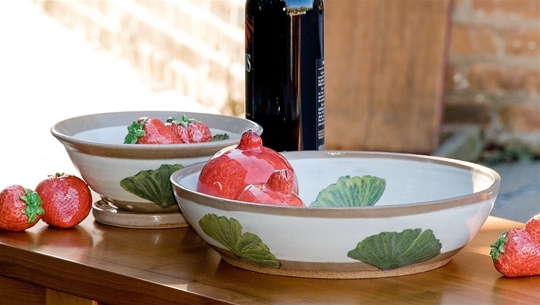 Your favorite chef or newlywed would surely appreciate this unique gift. 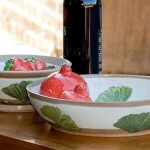 Made from food safe earthenware, it can be used every day.